Your members should get the chance to present their opinions in a fair and secure way. We've worked with countless unions and have helped them run successful elections that move their initiatives forward. From the unionization process to ensuring strict voting rules, we can help. 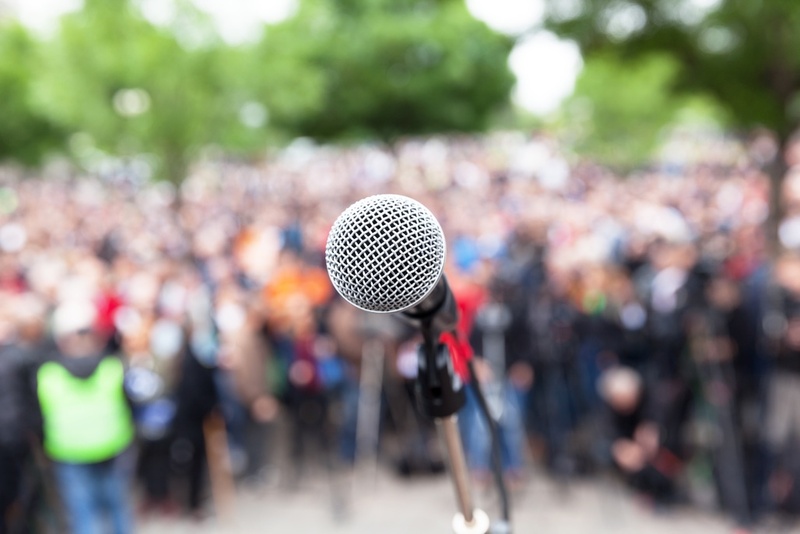 Your peers will not only get to sound off on the issues that matter to them, they'll walk away with the peace of mind that their voice will be heard and counted in the most accurate way possible. Our online voting system lets you build your ballot in minutes and start seeing results in real-time. A dedicated support team is standing by to walk you through every step and ensure a seamless voting experience. Our self-service products, eBallot Premium and eBallot Pro may not conform with the Labor-Management Reporting and Disclosure Act or your union’s governing documents. If you are conducting an election or other voting event on behalf of a union, please contact us directly at sales@eballot.com, so that we can help you design a voting event meets your legal and organizational requirements. Put it to a vote. Ready to run your union’s vote?